What woman does not dream of always being young and fresh? No wonder legends and legends about the search for «the elixir of eternal youth» exist in almost every nation. It seems that a source of everlasting beauty or a garden with rejuvenating apples was found. And obviously somewhere in Asia. After all, how else to explain the amazing appearance of the heroines of this review? The stereotype that Asians look young up until retirement has got accustomed well in modern culture and has even become an Internet meme. And for good reason. Genetic features, nutrition, innovative cosmetics and, of course, advanced plastic surgery in the amount gave rise to a whole generation of women who, in their over forty, look no older than their own daughters. Just like the heroines of this review. Take a look at this photo from a Japanese magazine. These three girls with babes in their arms seem to be sisters. And there is. True, only two of them. And the third is their mother. Kazuko Inoue has become a real media star in her native Japan and China. She was nicknamed the most beautiful grandmother of the country. Kazuko married and gave birth very early by Japanese standards — only 19. So now, at her 44, she is not only twice a mother, but also a happy grandmother of two grandchildren. And at the same time it looks like the elder sister of its own daughters. It is hard to believe, but this confident beauty in the photo is 46 years old! Japanese Masako Mizutani has become famous for its own blog about beauty and care. 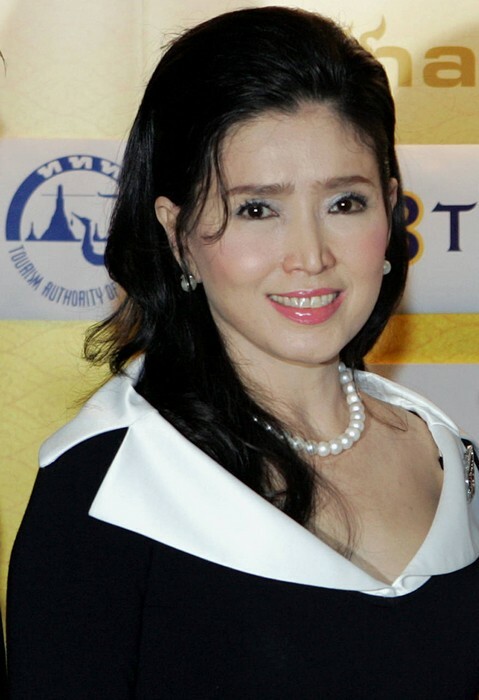 Readers could not help but note that for the lady “over 40” Masako looks unusually young. With that, the woman diligently ignores Photoshop and claims that she did not use the services of plastic surgeons. Really, found the source of eternal youth? Taiwan does not lag behind Japan in the number of beauties, whose appearance challenges the numbers in the passport. And local social media also has its stars. For example, Zhang Tingxuan. 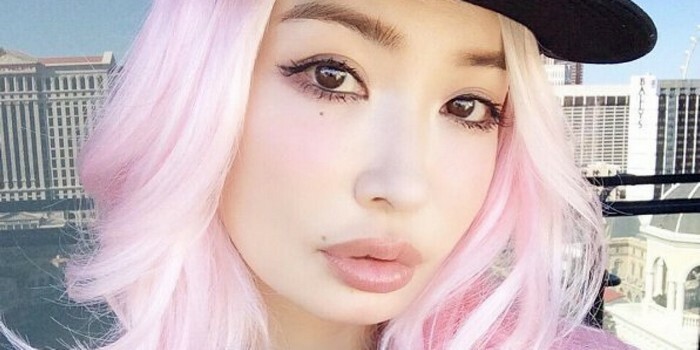 She actively leads instagram, posts a lot of selfies and photos in the company of a young man. That’s just not her boyfriend, but a teenage son. And Zhang herself turned 43! A woman carefully monitors fashion and her appearance. He considers daily workouts in the gym and a good BB cream to be the secret of his own youth. This Japanese model is not afraid to pose in candid poses and a small amount of clothing. And it is difficult to reproach her with excessive narcissism. After all, at 45 look twenty and a little bit — talent is needed here. And also a good light and, possibly, a plastic surgeon. 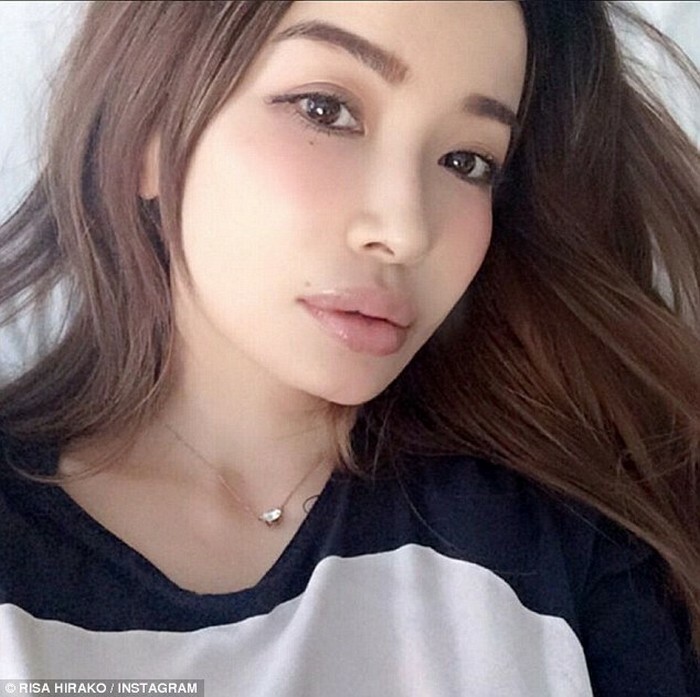 In any case, the beauty’s lips named Risa Hirako raise numerous questions in her numerous followers. But in one they agree: a woman looks amazing! 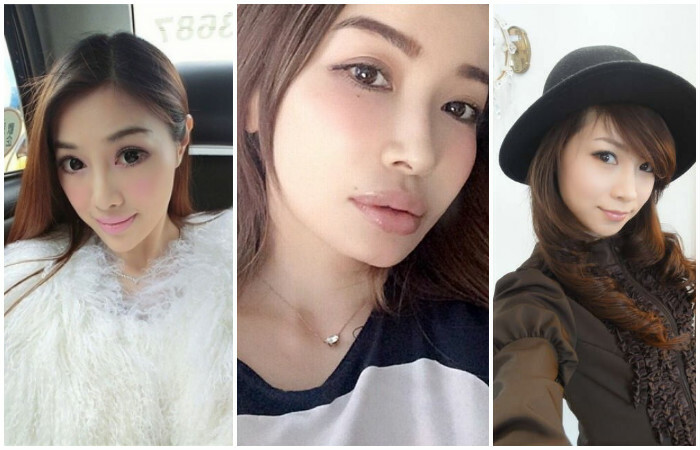 Be the first to comment on "«Present your passport»: 5 Asian beauties whose age is impossible to guess"